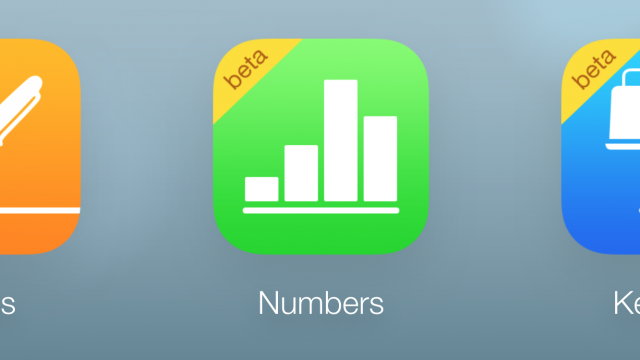 These Web apps have matured enough that Apple deems them ready for public consumption. A key restriction has been lifted for those using non-Apple hardware. 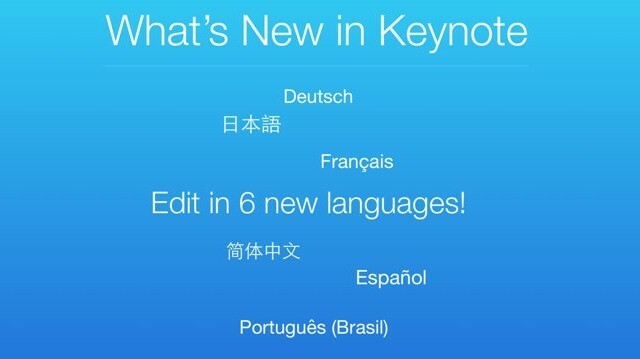 More languages are now supported through online versions of Pages, Numbers, and Keynote. 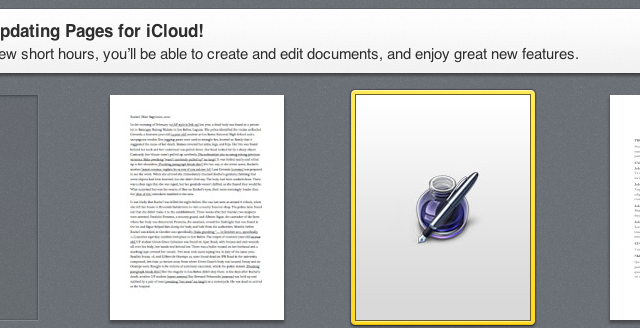 Apple has just updated iWork for iCloud with persistent document settings and other improvements. 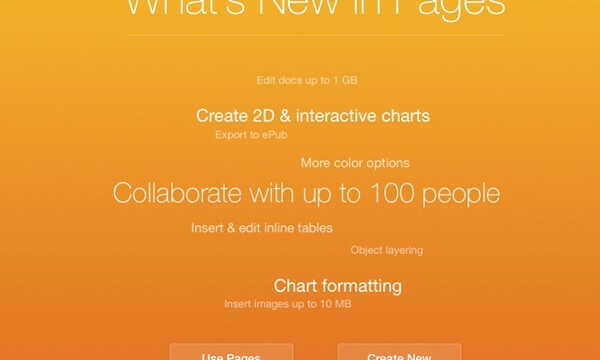 The update also allows users to edit documents up to 1GB in size. The online suite has received its first update since November. Users of the online productivity suite can now organize their documents with folders and print directly from the Tools menu. 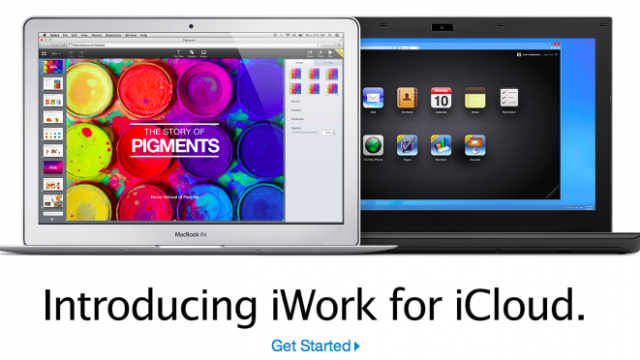 Is Your Web Browser Compatible With iWork For iCloud Beta? 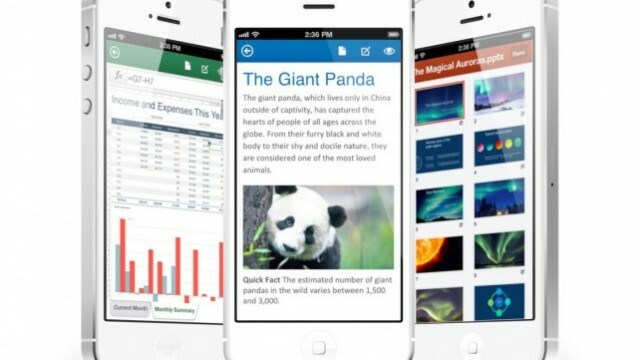 Apple's iWork for iCloud is impressive, but not every Web browser is supported. 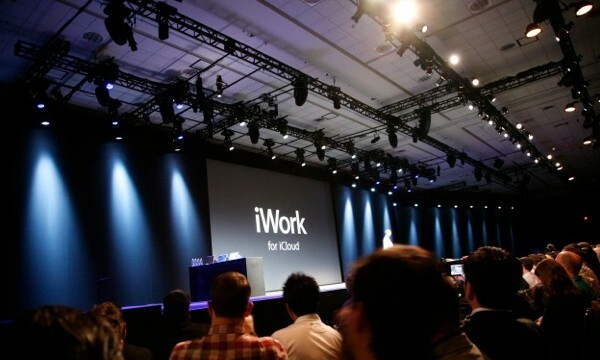 Apple has all but confirmed the imminent official launch of iWork for iCloud. The iPad version will arrive after Microsoft completes a touch-compatible interface for the Windows edition. Some users haven’t been able to take advantage of the free suite of programs available on iCloud. 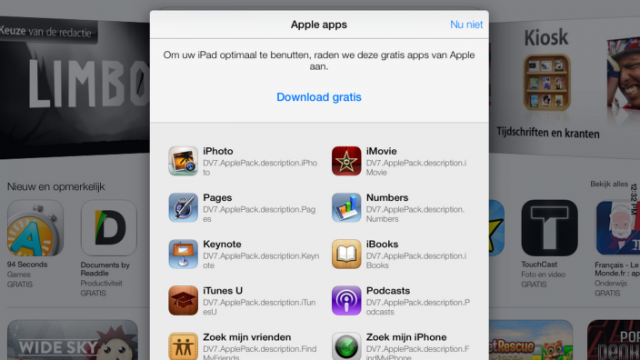 Have You Received An iWork For iCloud Invitation? 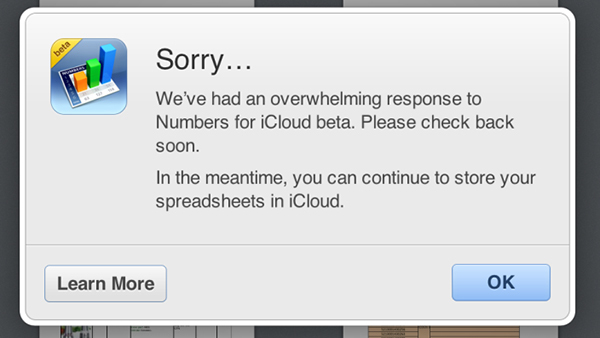 Apple is beginning to send out iWork for iCloud invitations to non-developers. 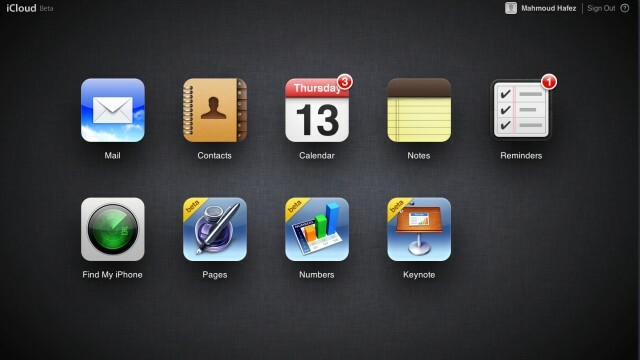 Big changes could be coming to some of Apple's non-native apps. 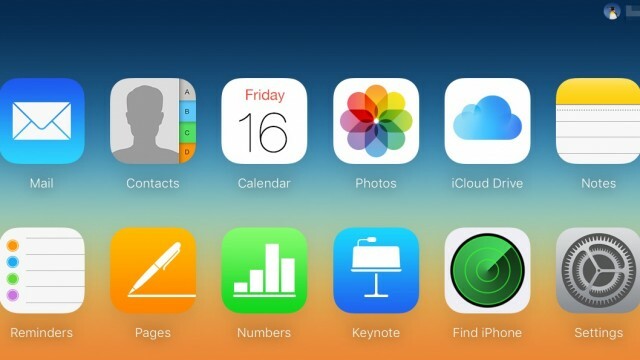 In our latest hands-on video, we take a closer look at iWork for iCloud. 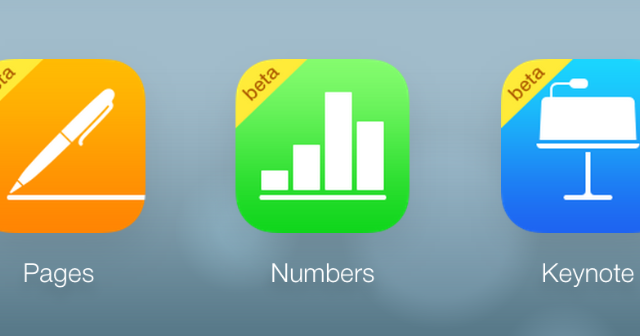 Apple has just launched a developer-only beta version of its iWork for iCloud service. 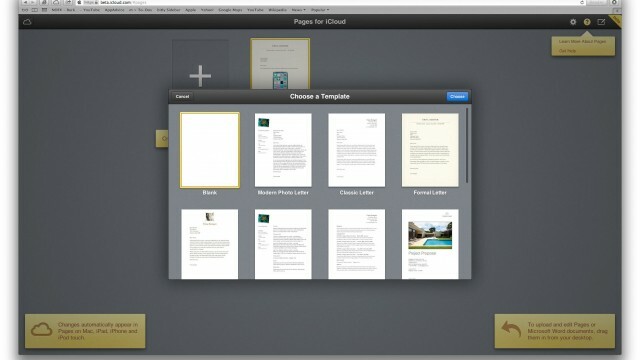 Apple announced a Web based extension to its iWork software suite called "iWork for iCloud." Users of Macs and PCs can create and edit documents, spreadsheets, and keynote presentations from within the browser.